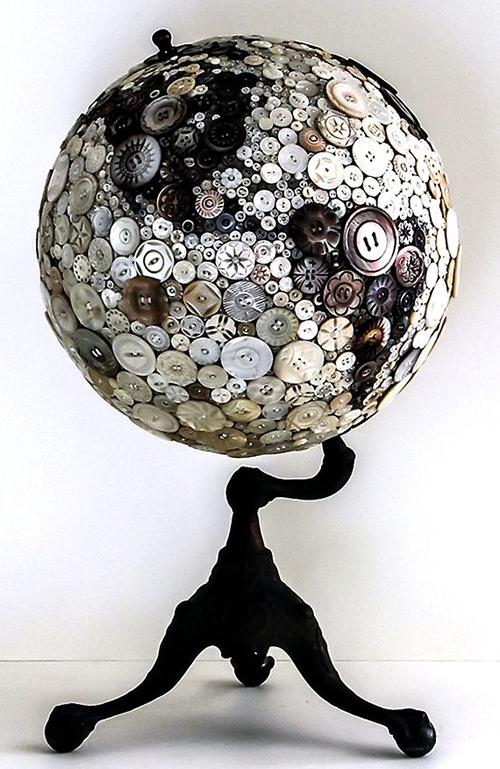 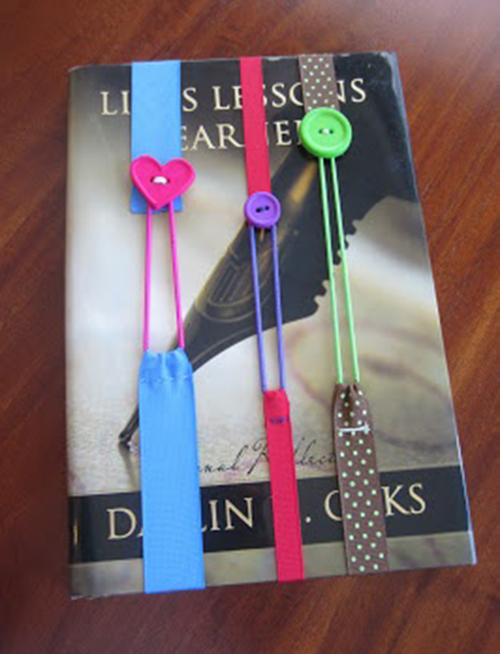 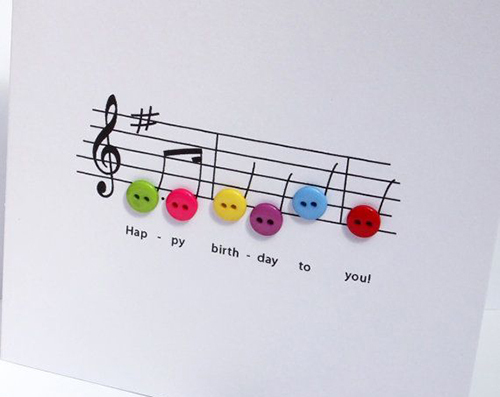 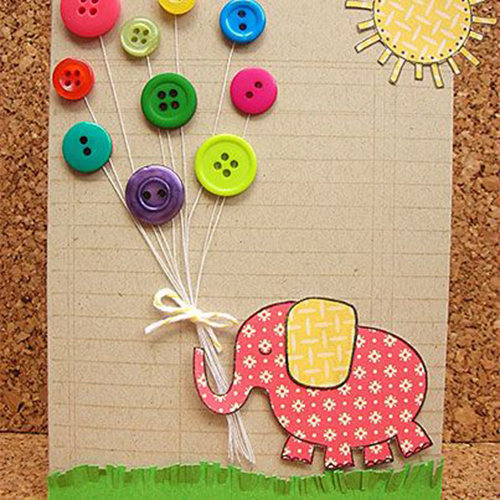 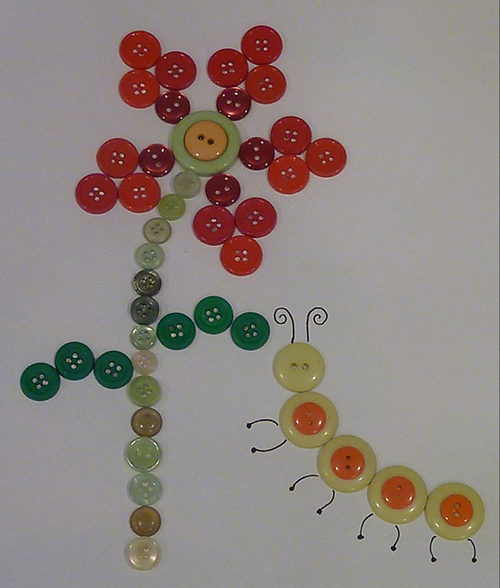 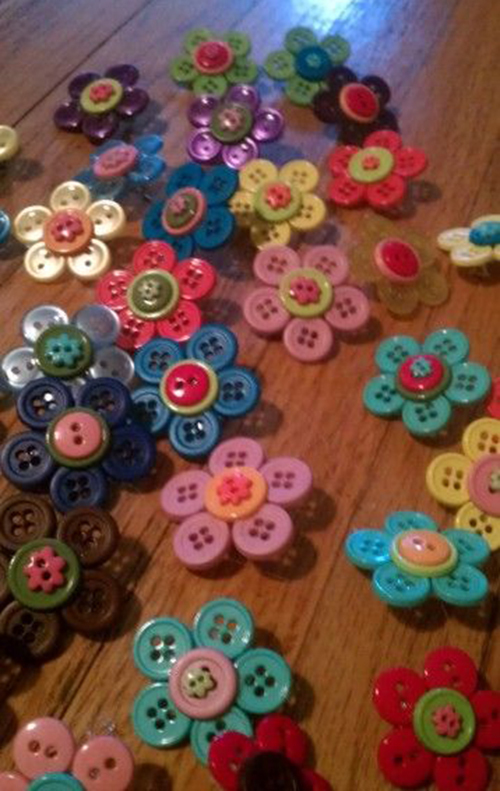 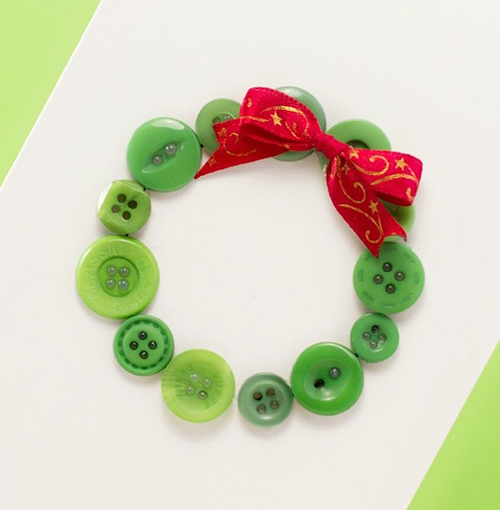 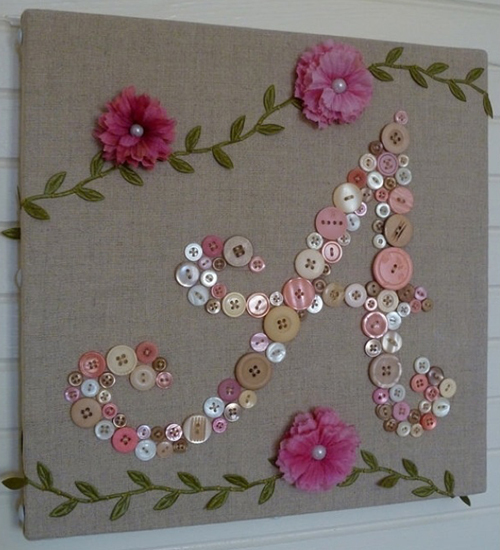 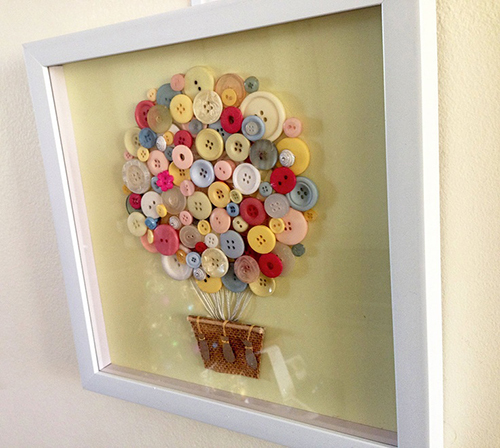 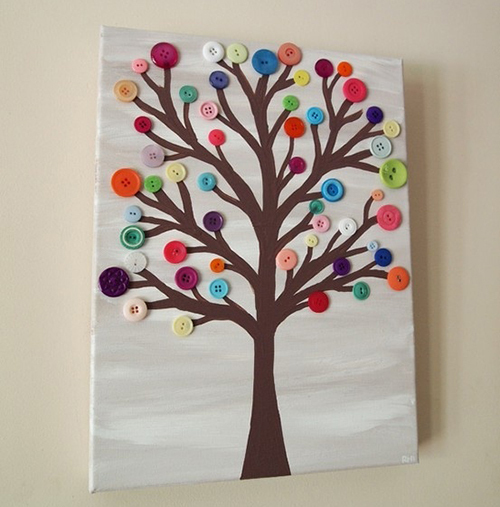 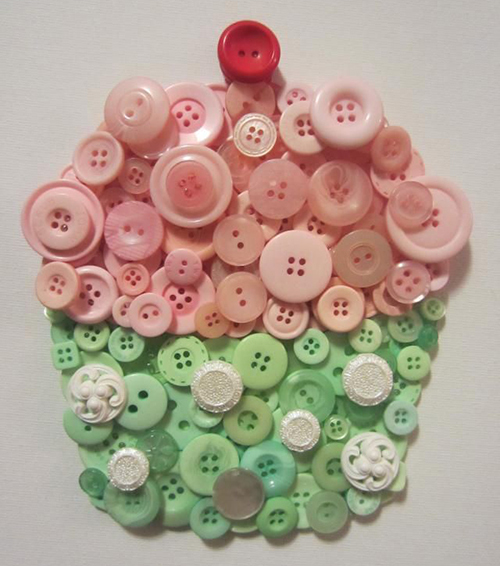 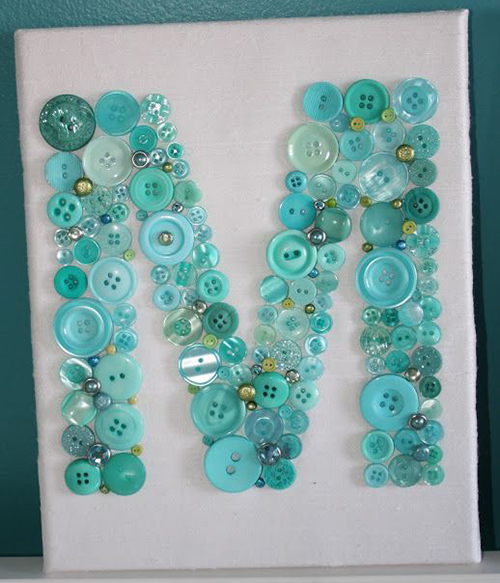 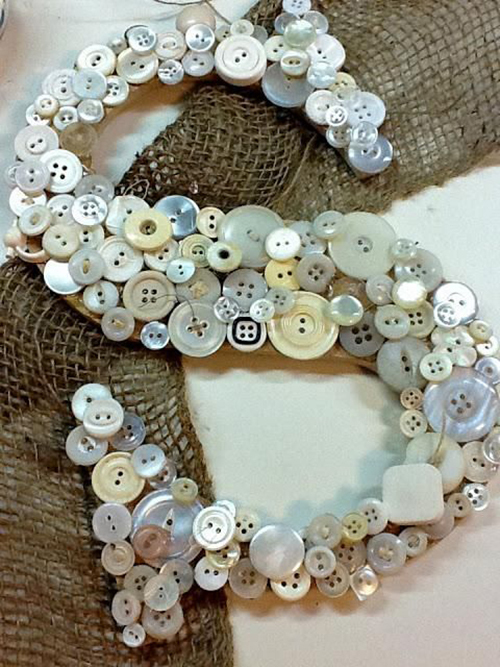 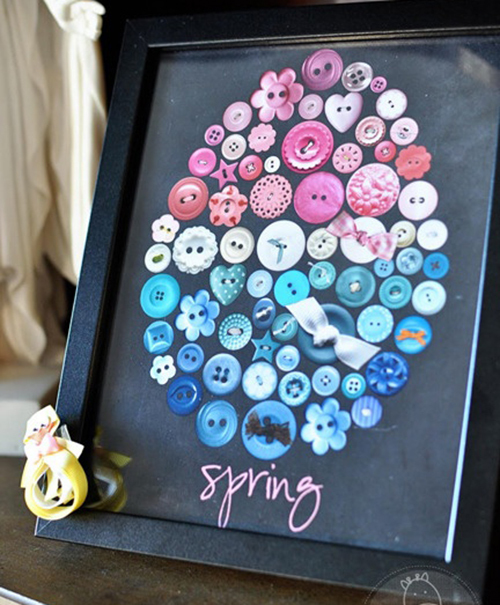 Most of us have a little store of buttons that we hang on to because we know they’ll come in handy and adults and kids alike seem to find joy in button crafts.There are many interesting things you can make with buttons. 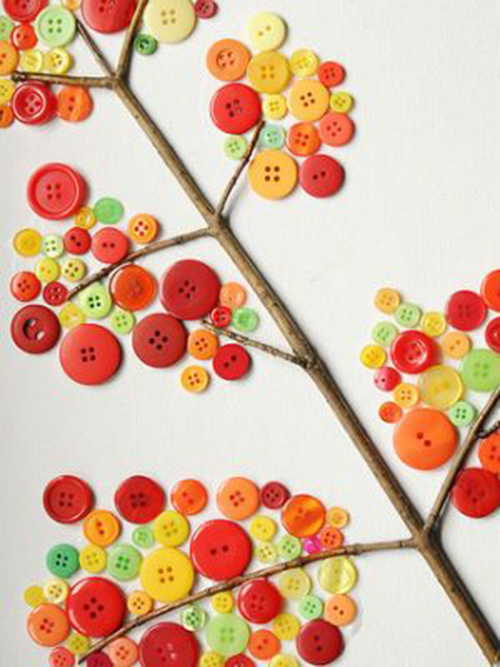 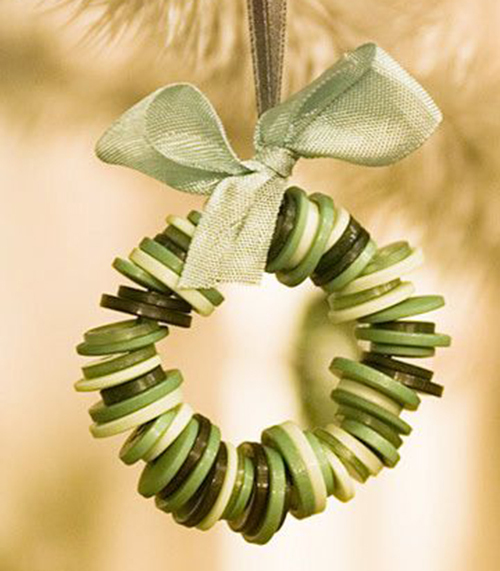 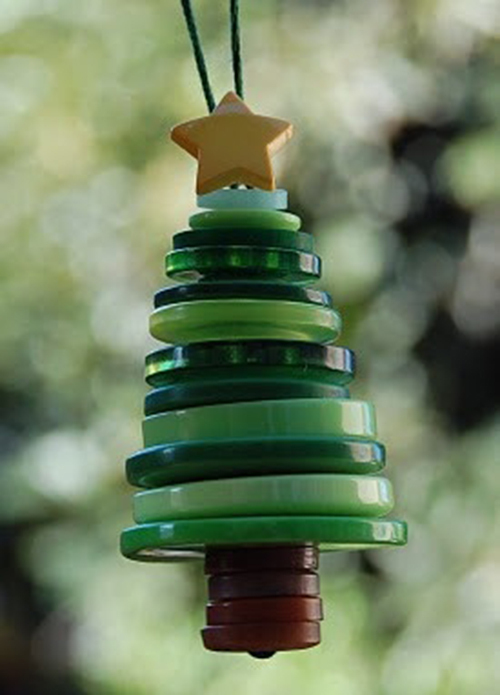 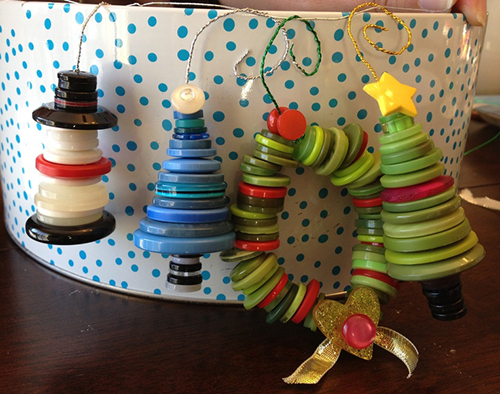 You can make something new and creative or you can decorate the old things, making them just like new one. 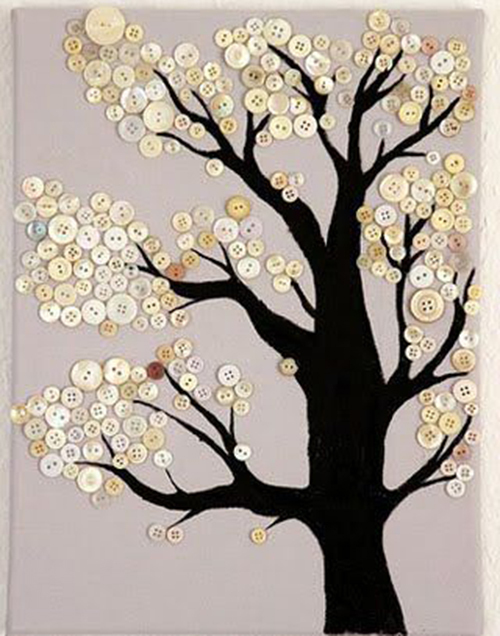 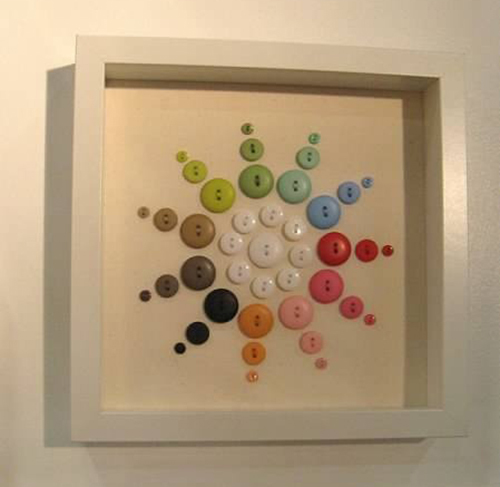 With this great collection of 20 button crafts for You and Your Home, you’ll find some great ideas on how to decorate with buttons…and even how to make customized buttons of your own!To wake up your imagination, look below the gallery of 20 interesting DIY button projects and let’be creative.Enjoy!